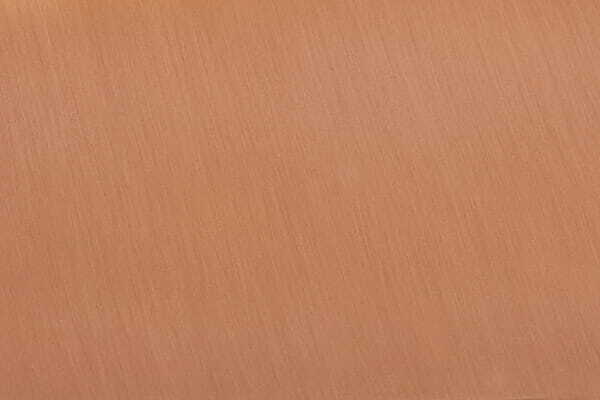 Classic copper accent for decks and porches. 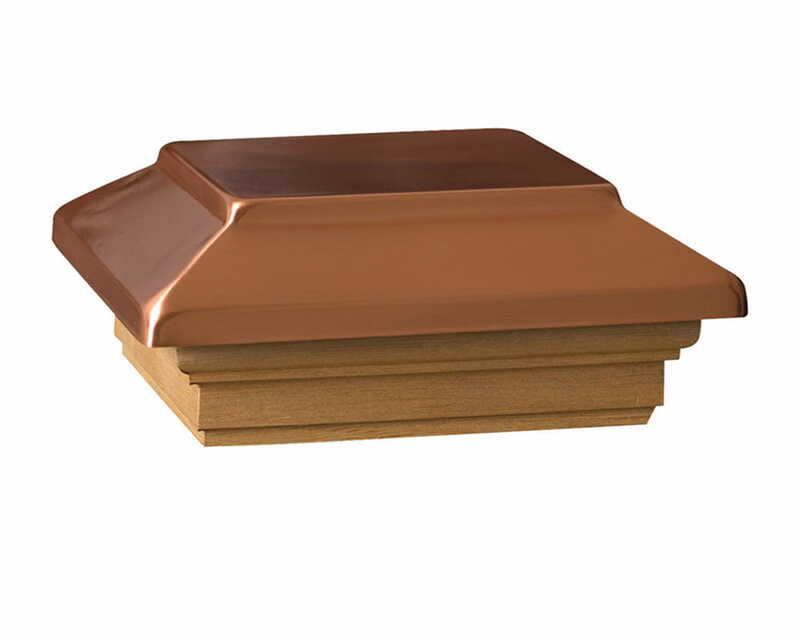 Add the look of timeless luxury to your posts with Deckorators’ Victoria Copper Finish Plateau post cap. Copper-plated plastic won't rust.